for your indie VR project? 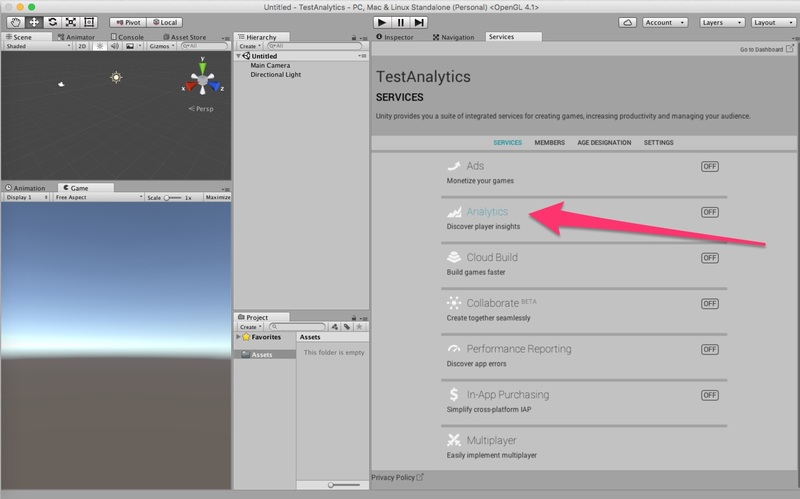 If you are using Unity and developing an Early Access title, there is no excuse not to use Unity Analytics. 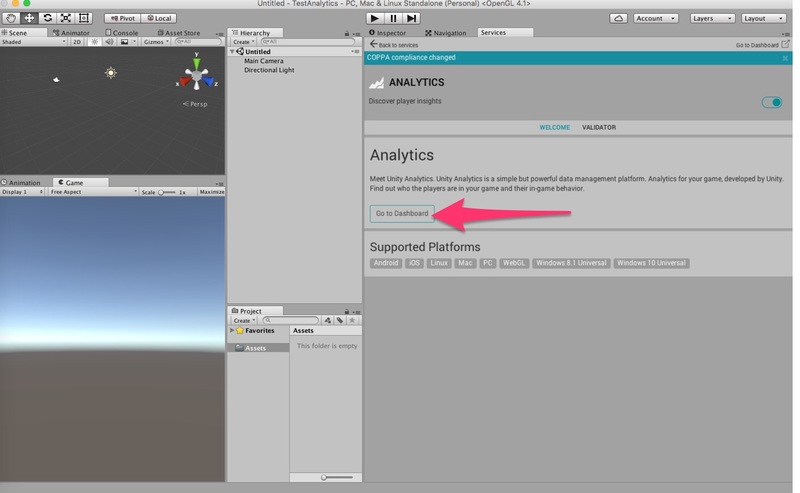 The tool is free, build-in and it only takes a few clicks to enable. 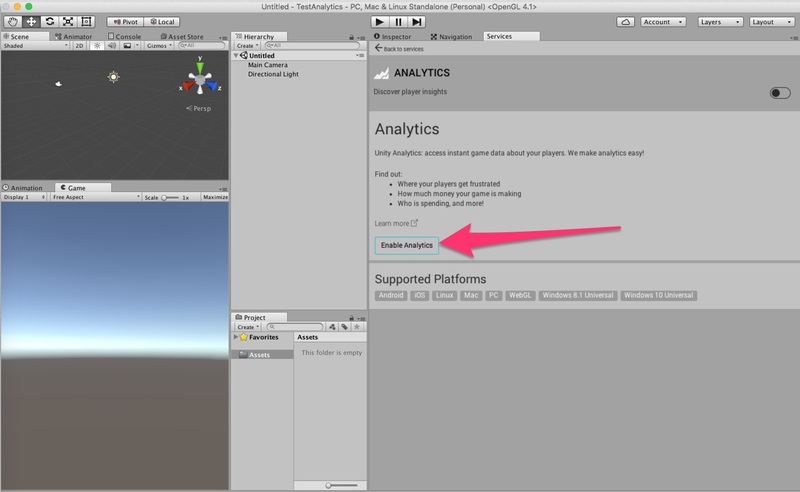 This works for both desktop (HTC Vive, Oculus Rift) and mobile (GearVR, DayDream) Unity virtual reality projects. 1. 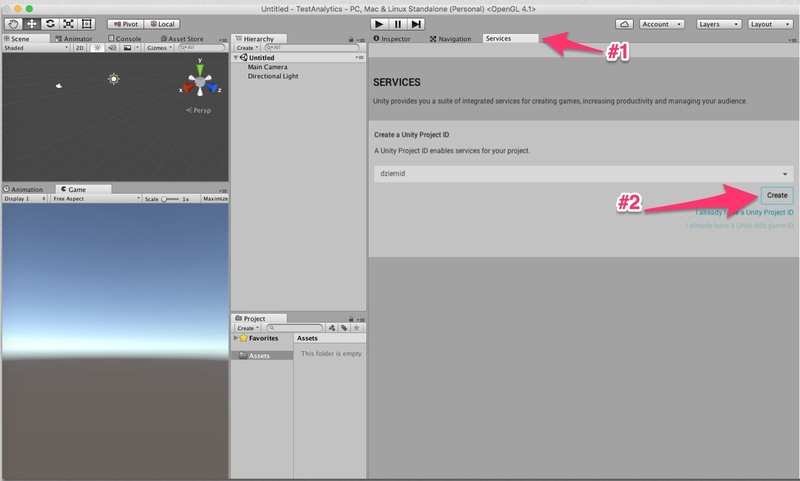 Open Services tab, and click "Create" button. 4. Click "Go to Dashboard" and follow instructions. 5. For best results, make sure to read about and setup "Custom Events". While you are at it - consider also setting up Google Analytics - it offers realtime data and familiar UI.